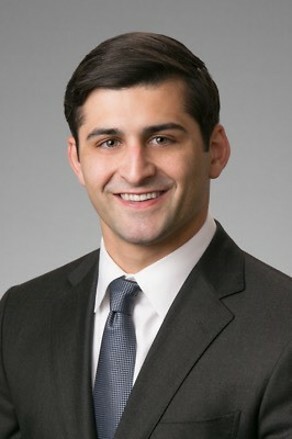 Kevin Navetta is an associate in the Litigation section of the firm’s Houston Office. His general civil litigation practice involves resolution of a broad range of state and federal complex commercial and business disputes, including those in the discovery, dispositive, and trial stages. Kevin Earned his bachelor’s degree from Princeton University in 2013 and graduated with honors from the University of Houston Law Center in 2016. While in law school, he served as senior articles editor of the Houston Law Review.